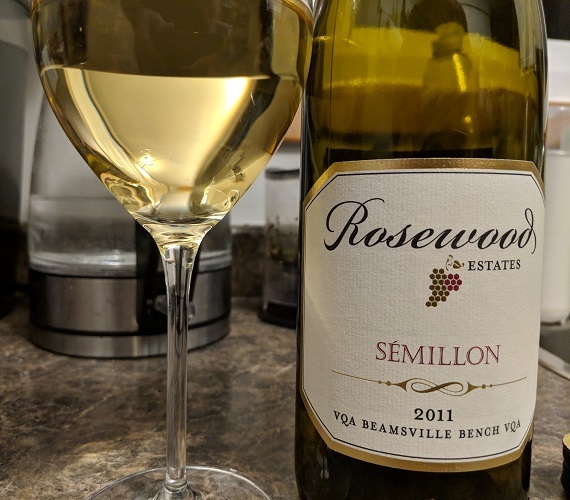 (November 17, 2018) ... 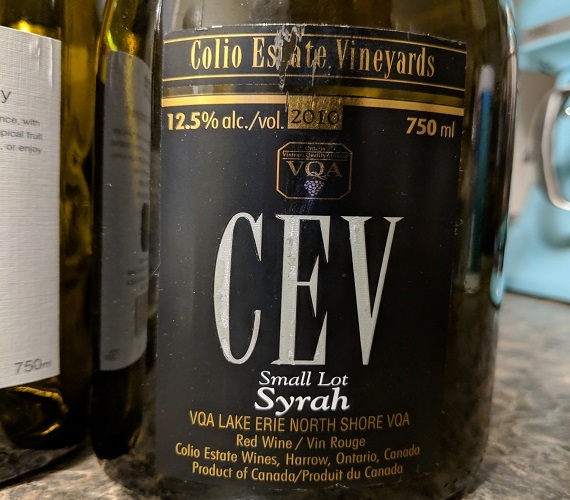 The last few Colio wines I have had have been a bit of a nightmare, thankfully this Syrah was under screwcap so it had a better chance than most for survival ... Earthy and smoky with a touch of dried raspberry some pepper and a welcome touch of bacon ... One of the best Taste it Again Coilo wines ever. 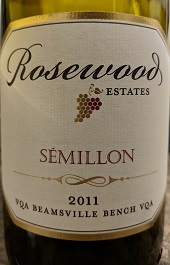 (November 11, 2018) ... Maybe not what Remembrance Day was meant for but a good day still to remember and lay to rest one of Rosewood's signature varieties that is no longer part of their vineyard or portfolio ... Lanolin, lime with good acidity, and green apple on the finish - aged to perfection.